Getting divorced is hard on everyone involved, but perhaps the hardest blow affects the youngest members of a family. Although they may not understand all the particulars, most children are perceptive enough to know when something is askew in the home. Even if they sense that something is “off,” however, many still are stunned by the announcement that their parents are getting a divorce. Children aren’t always able to or prepared to articulate their feelings, but are thinking of their immediate needs. Often, they are full of questions. This article from the American Bar Association, published in Family Advocate, discusses what goes on in the minds of children and teens who are old enough to think about the immediate future after divorce. 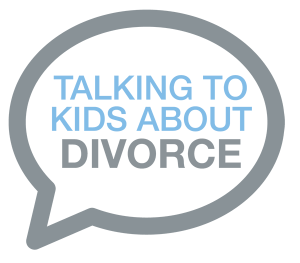 This advice can be helpful for parents as they plan what to say and how to say it when it is time to talk to children about an impending divorce.